How hard can making picture frames be? 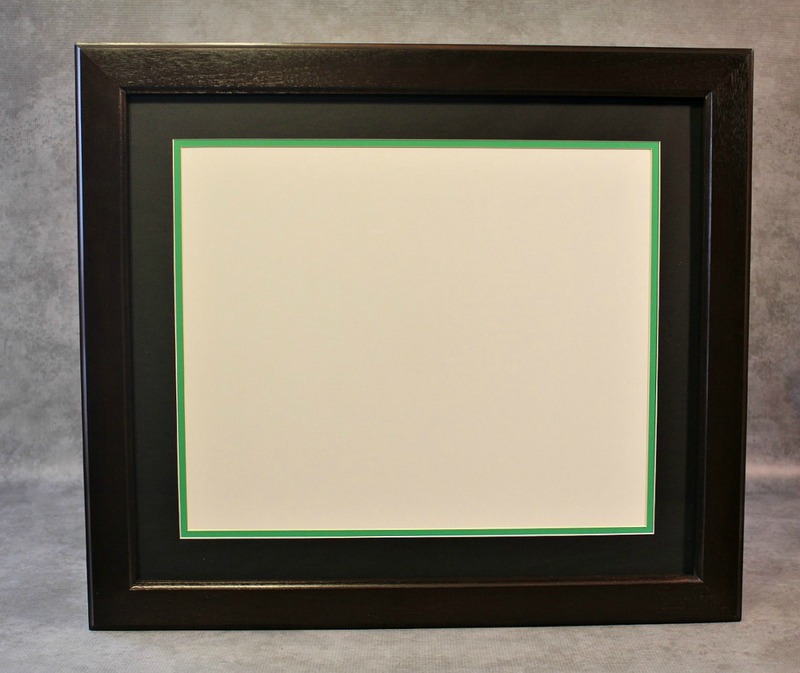 Having picture frames custom made costs a lot of money. 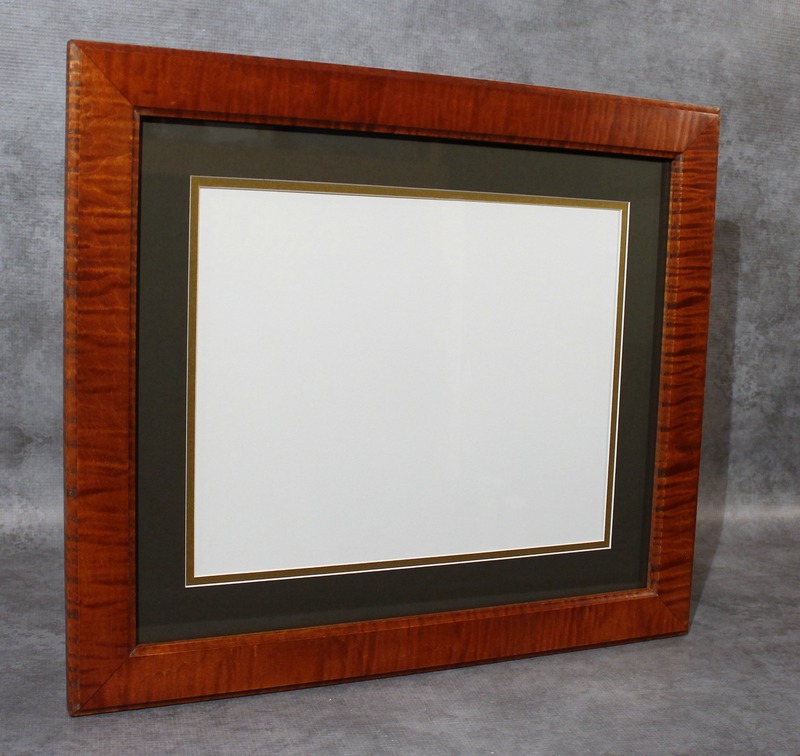 Pre-made frames can look cheap, aren't always very well made and only come in standard sizes. That was my first question. After some hard work, trial and error, I found the answer was – YES! Can I Make Money Making Picture Frames? It didn't take long to find out that I could save money making my own. Can I make money, making picture frames? After more hard work and encouragement from my family and a few friends, I found the answer to the that question was also – YES! There are many ways to sell them on-line or in person. A little research goes a long way, when you're ready. It's been 15 years now and my passion has only grown!! If you want to learn how to make your own frames and maybe how to cut your own mats and glass - this site is for you! If you want to make money to help you pay for YOUR woodworking addiction – this site is for you too! I'll give you options each step of the way, so no matter what type of tools you have you can make beautiful picture frames yourself. ...that was all I needed. Since then, I've been fortunate enough to add most of the major tools a woodworker dreams of. All of it earned through the money (not to mention hard work, sweat, and some frustration ) I made selling frames. I plan to be very active on this site and hope to work with you as much as possible. I will continue to add pages of information,on a regular basis, covering every step of the way. Please check back on a regular basis for new pages and more information. Please hit the LIKE button at the top too! One final note, I don't claim to be an expert. I am just one guy who is sharing what he has learned over the last 15 years. These are things that work best for me. There are as many techniques and strategies to making picture frames as there are people making them. Welcome to all new visitors and to all of my returning friends! I've been updating the site this past summer and will continue working on it through the fall. Its a drastic change from the old one! It's a cleaner, easier to navigate site and I'll be adding new pictures, videos and content. Feel free to drop me a line in the comment box below if you find the site helpful or if you have any questions.